The cable is armoured using one layer of galvanized round steel wires (GSW). The GSW provides mechanical and rodent protection. 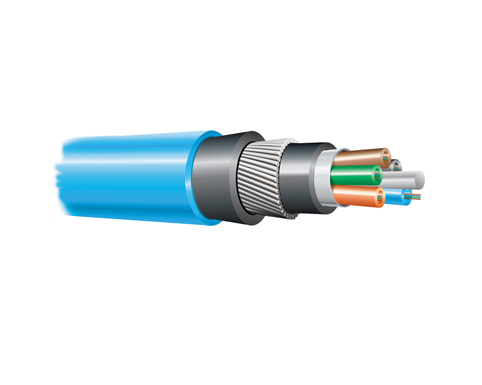 This armoured optical cable is designed for external underground installations. Heavy protected. Designed for installation in areas where mechanical impact is expected. For a more detailed description, please download our datasheets / brochure.